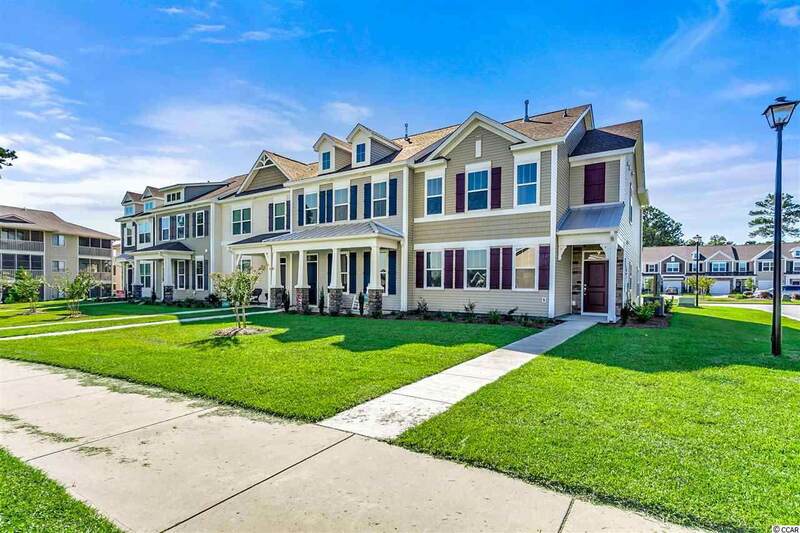 Luxury Townhomes with all the upgrades!! Includes single attached garage with natural gas features! 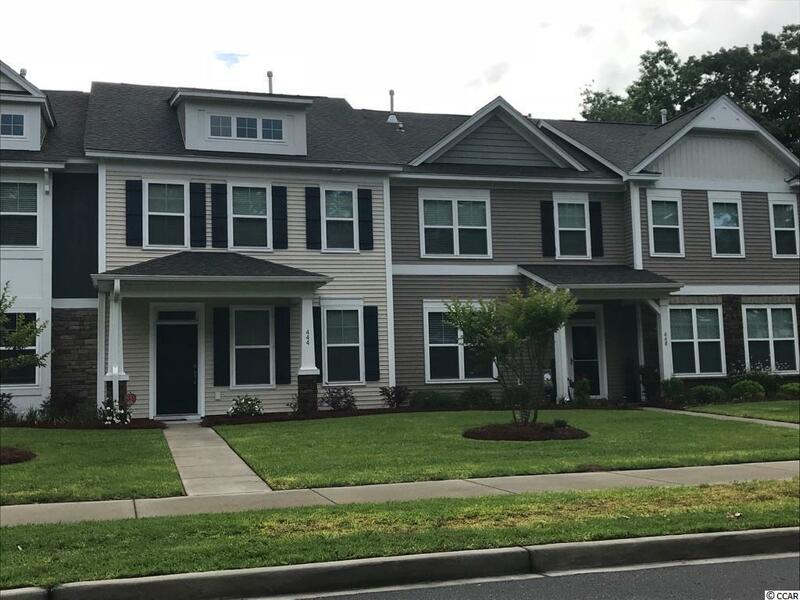 Home includes nice open layout with lots of living space which includes 3BR and 2.5 Baths and new wood style vinyl plank flooring in common areas. A Gas Rinnai tankless hotwater system is in the home along with natural gas cooking and heat. 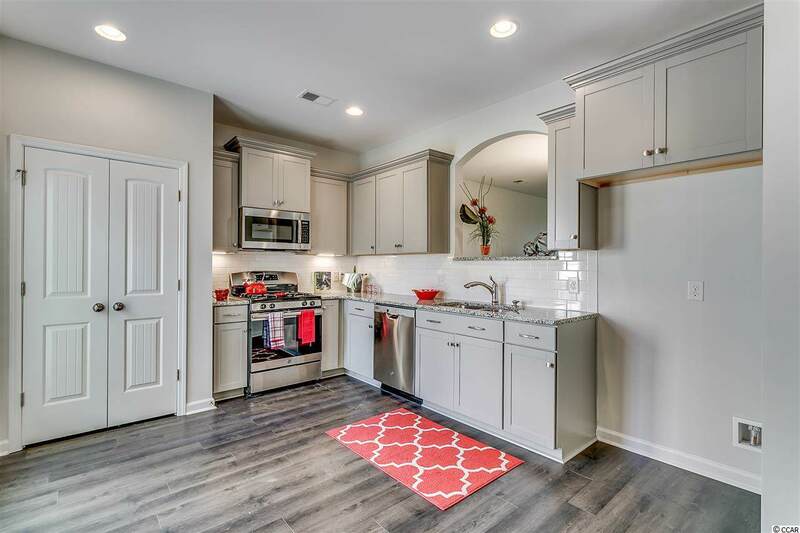 Stainless appliances, granite countertops and garden tub and separate shower all dress this home. Each townhome is unique on the exterior with stone accents and nice exterior patio which can be fenced. Low community HOA fees include a pool, cabana, full gym, pickle ball courts, bocce ball courts, putting green and more! the whole community has both sides of the street sidewalks for a nice walking trail area. A MUST SEE!! CURRENTLY PRE-SELLING THESE POPULAR TOWNHOMES CLOSE TO BEACHES! !